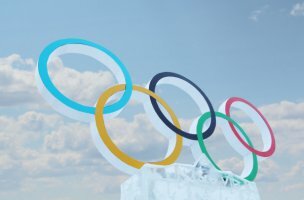 The Sochi Olympics have been blowing up on Twitter, with athletes tweeting horror stories and journalists tweeting… pretty much the same. With all of the negative attention, it’s probably no surprise that a parody Twitter account is making waves. What might be surprising is just how polite – and popular – the account is. 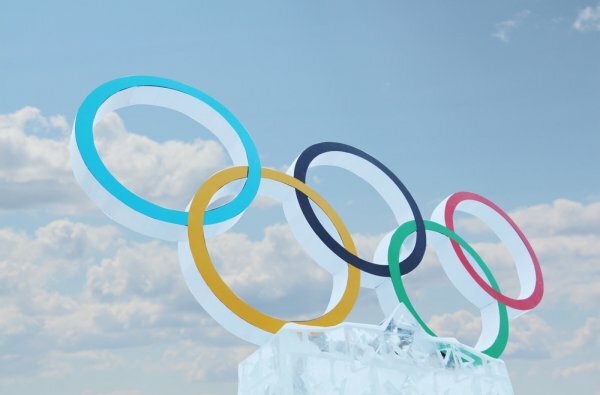 The @SochiProblems Twitter account has amassed a whopping 343,000 followers, just a week after launching. But it’s not your average, vitriolic parody account. Nope, this one is run by a polite Canadian – and its tweets are proof. @SochiProblems I'll cheer for any athlete that competes cleanly, with good sportsmanship, for the sake of competition, not sponsors. And it looks like the people are on board with “Canadians try[ing] to put a positive spin on everything”: the account’s 343,000 followers eclipse the 242,000 followers that the official @Sochi2014 account has accumulated.